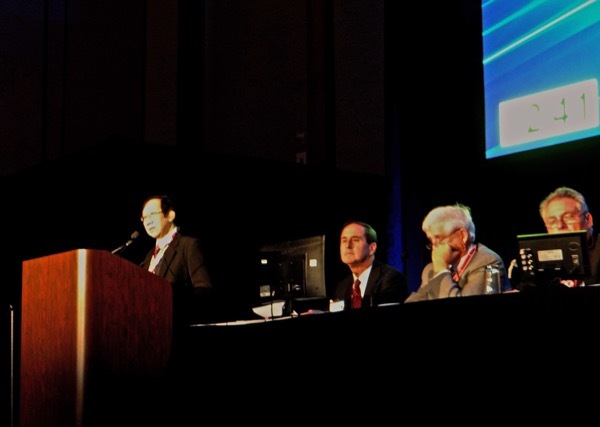 www.thaivascular.org - The 41st VEITHsymposium 2014, New York Hilton Midtown. 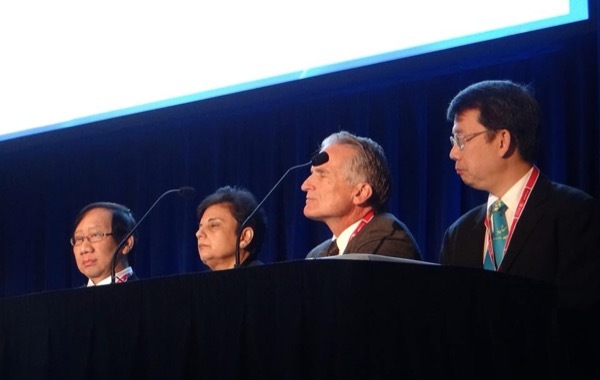 The 41st VEITHsymposium 2014, New York Hilton Midtown. 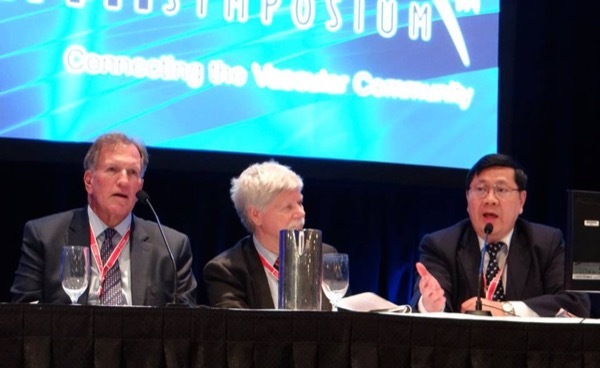 Professor Pramook Mutirangura, Professor Kamphol Laohapensang and Dr. Boonprasit Kritpracha dicussed and shared ideas of Vascular and Endovascular Surgery with Vascular Surgeons worldwide at The 41st VEITHsymposium 2014, November 18 - 22, at New York Hilton Midtown. 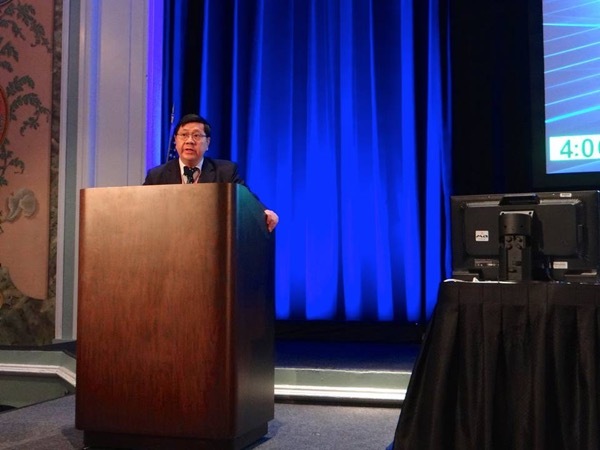 You are here: Home NEWS & EVENT The 41st VEITHsymposium 2014, New York Hilton Midtown.